The newest addition to the Hook Norton Veterinary Group, our Moreton-in-Marsh branch is located in the Cotswold Business Village off the A44, offering veterinary care to our small animal patients. 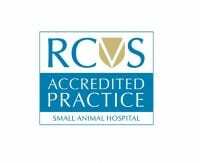 Our dedicated small animal vets and nurses provide consultations and nurse clinics throughout the day, Monday to Friday (Saturday morning consultations are available at our main hospital in Hook Norton). 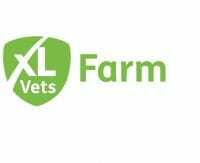 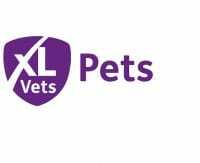 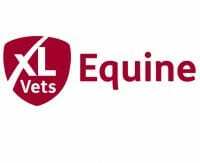 Whether you would like a general check over or have a particular worry about your pets health, the vets will be able to examine your pet, discuss their findings and suggest any diagnostic or treatment plan as needed.